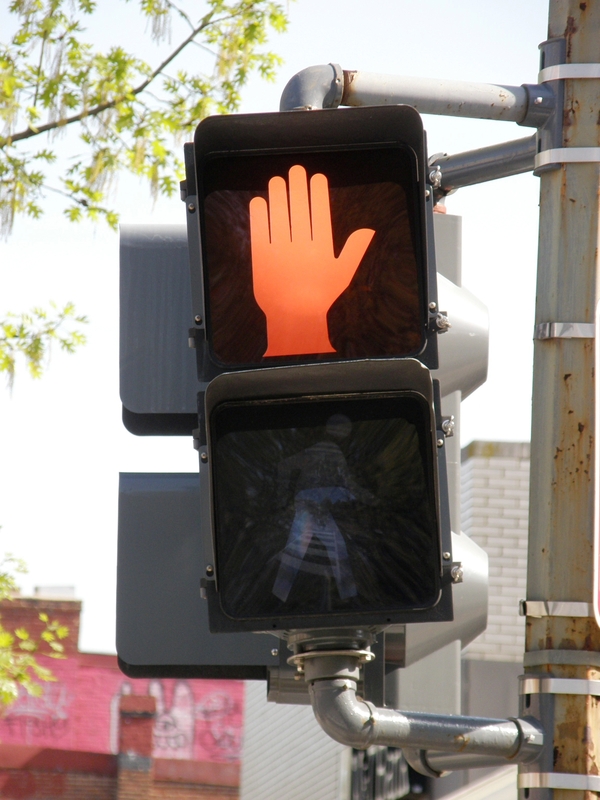 Car accidents with pedestrians are particularly dangerous. A pedestrian hit by a vehicle traveling at 30 mph or faster will likely result in serious physical injuries and/or fatalities. In addition, though, a pedestrian hit by a vehicle only going 10 mph can still be severely injured. • Get medical assistance – provide medical assistance if you are qualified to do so, such as CPR. Contact the police and medical providers. 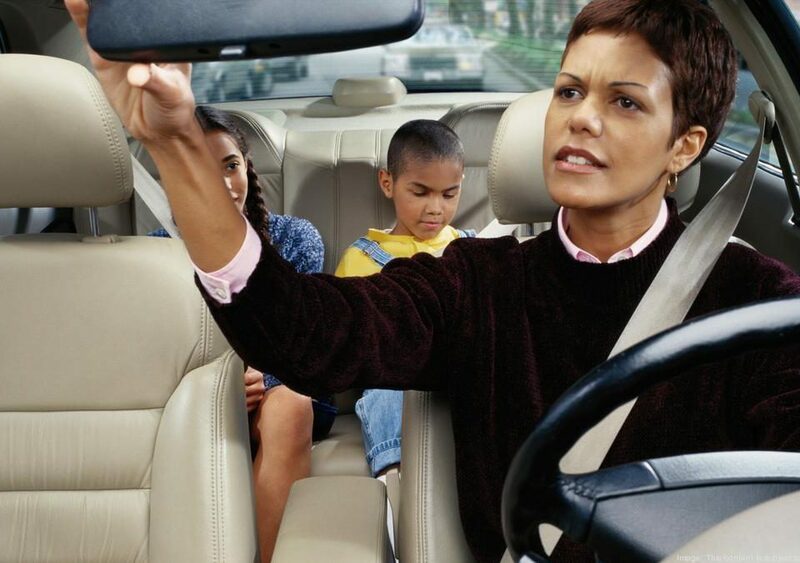 • Get insurance involved – notify the auto insurance providers, for both the driver and the pedestrian. 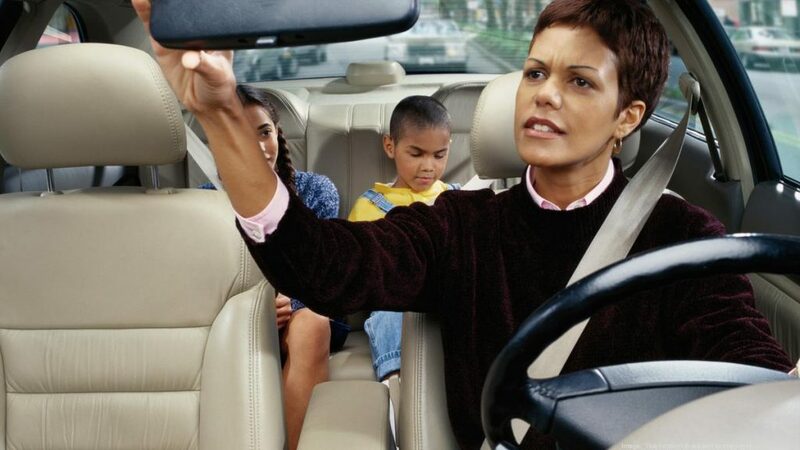 As a pedestrian, if you have been injured in a car wreck, first get yourself safe by removing yourself from danger. Once safe seek medical help and assistance from law enforcement. If possible get information from the driver and any witnesses to the accident, including name, phone number and insurance information. Injured pedestrians should seek legal advice from an experienced attorney in dealing with personal injury cases. One that has experience working with injured pedestrians in particular. In the alternative seek help from the pedestrian’s own insurer. 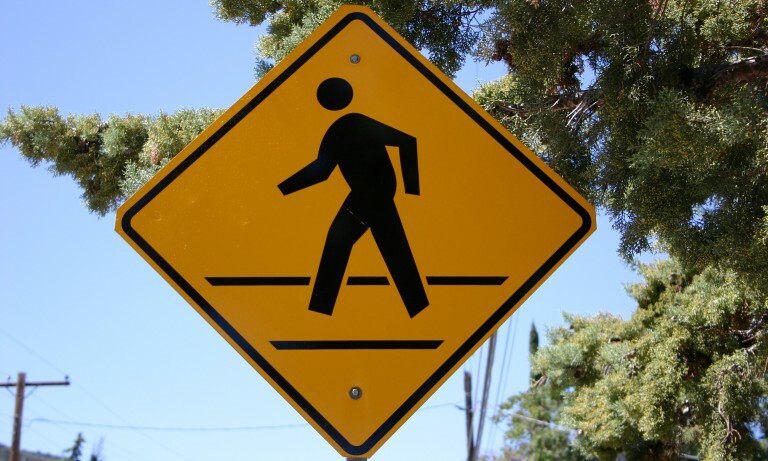 It is important to discover as an injured pedestrian which auto insurer to approach first. As well as from which they might be able to receive additional coverage. 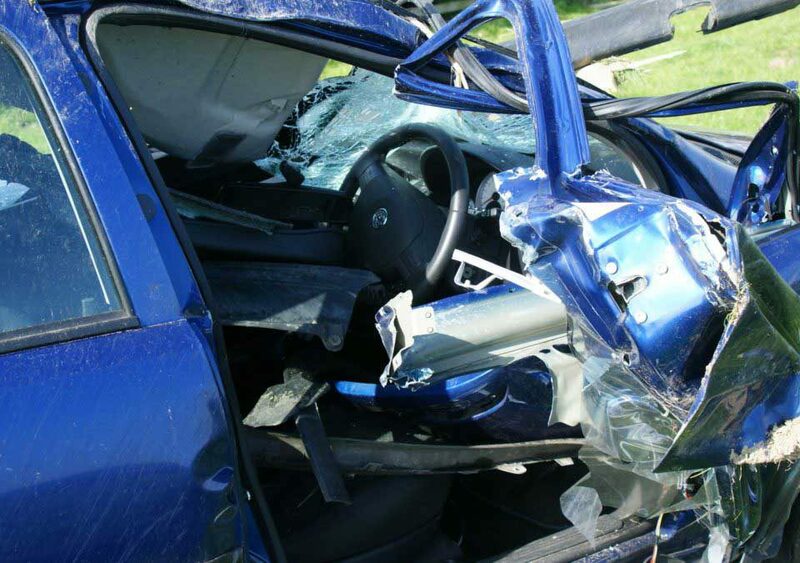 If you have questions about what to do after you have been in an auto accident or if you were injured as a pedestrian in a car wreck contact an attorney experienced in car wreck litigation as soon as possible after your accident.